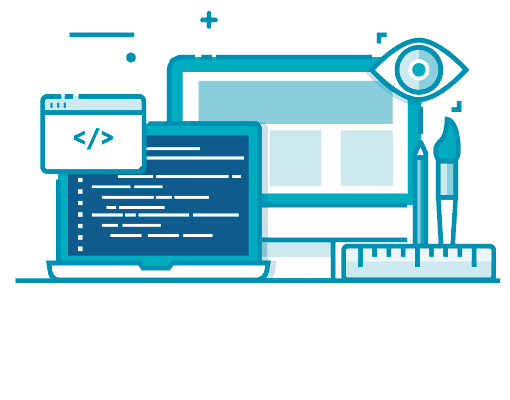 I will create a website with a spectacular and exclusive design for your business, with a flexible content manager, very intuitive and feasible to manage by yourself. In summary, your website will be secure, sales oriented and easy to use, it will work on mobile phones, and it will be ready to position on Google. Take a look to some of my latest projects. Your website is the platform that offers a reflection of your image to your target audience. It has to be a uniform and unique design throughout the entire website. We will achieve this goal trying to adapt to your requirements but advising you with my experience. Although I have projects with other content managers, frameworks and custom-made, for most of the web projects that I do I advise the use of WordPress. Content remains the King and will remain the most important in online marketing. With WordPress you can easily add content to your website without the need for external help, with very little training time you can be autonomous and not depend on anyone when putting content on your website. We will put special emphasis on a simple, easy and intuitive navigation through the website. It is very important that people can easily navigate your website. A CTA “call to action” is a prominent link, for example a button, between the usual landing page in which your customers will enter and a page where you can perform a conversion of any kind. The main objective of my websites is the conversion, for example fill out a form or sell a product.